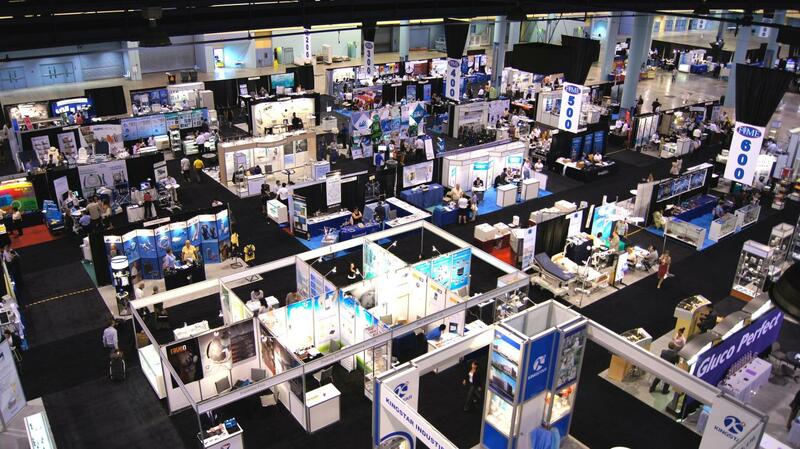 EXPO produces everything needed for your next event! MORE ABOUT Expo Convention Contractors Inc. Stories about Expo Convention Contractors Inc.